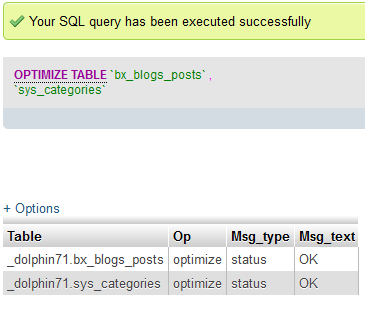 I wrote a tutorial in the past about optimizing a Dolphin database using phpMyadmin. This latest tutorial is based on Dolphin 7.1.x screenshots, and includes a step by step walk through video that is easy to follow along with. It is very easy to perform, and can be completed in a matter of seconds. 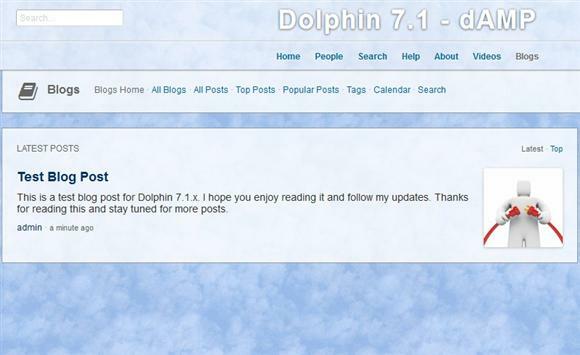 Let's assume that someone added/posted a blog on our Dolphin 7.1.x website. Maybe it happens to be spam (we all know how much spam Dolphin tends to attract. ), and we decide to just delete it. Scroll to the bottom of the page. Tick/check the box for the blog that we want to remove, and click the "Delete" button. After you do that, it will instantly create overhead in the database. Not a lot since it is just one post, but if you delete content and posts on a regular basis it does add up over time. 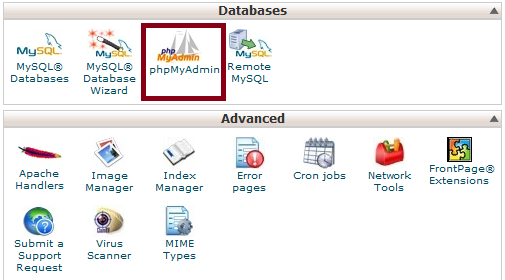 To optimize and remove any database overhead that this creates just perform the following steps. 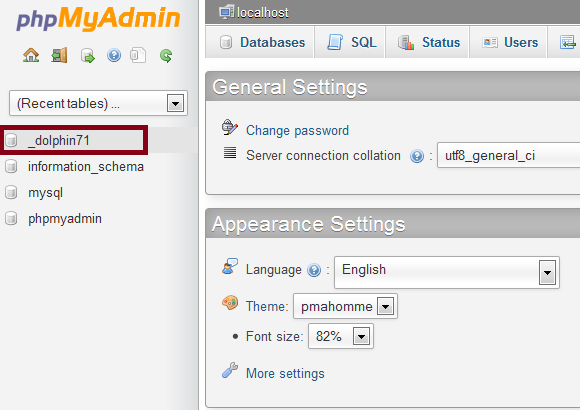 Login to your hosts control panel. Find your Dolphin database on the left side of the page, and click on it. Find and click on the "Check tables having overhead" link to select all the ones with overhead. 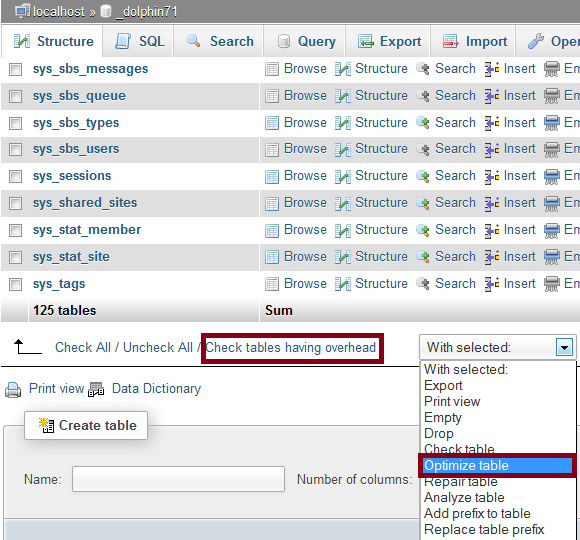 Then, in the drop down choose "Optimize table". You should see a success message after doing so. You do not need to worry about a few bytes or kilobytes of overhead in your Dolphin database. This is not something that you would need to do on a daily basis. Once or twice in a given month is usually more than sufficient for most sites. The process is the same for previous Dolphin versions as well. This is not Dolphin specific. If you use other CMS database driven scripts you can apply the same steps above to optimize them as well. Be sure to watch the video tutorial near the top of this page for a complete step by step walk through on how to do this. It's around 5 minutes long.